You’ll discover some of Montana’s most beautiful destinations from behind your steering wheel. 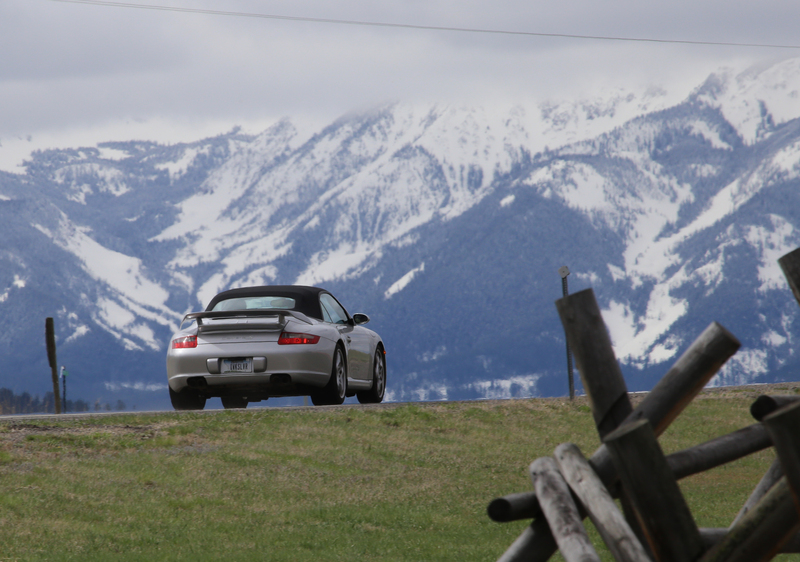 For forty years the Porsche Club of America’s Absaroka Region has been discovering Montana’s hidden treasures. From the world famous Beartooth Highway to the secluded Woodbine Falls, each destination will guaranty you will come home with fond memories. If you drive a Porsche, come join us on our adventures. You’ll encounter new places and meet new friends. We choose routes that are scenic and let you and your Porsche escape for a while and along the way you’ll meet new friends and enjoy some of the best restaurants in the most off the wall places.